Online Purchasing at Gatto fiore : Birthday wishes and wedding joy. Wishing a recovery from illness or the blues. Sharing the sorrow of someone passing away. 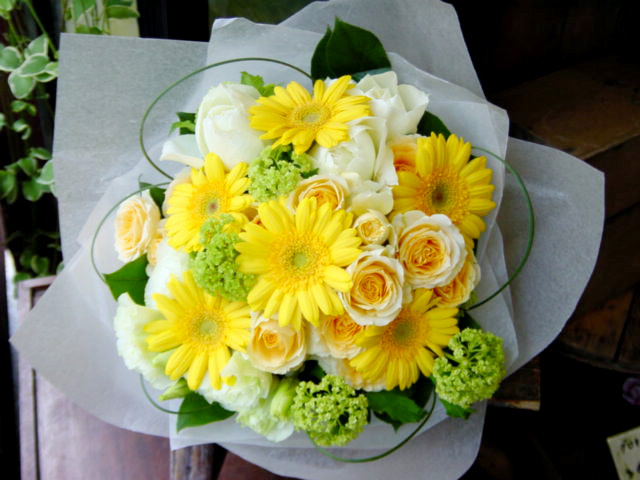 People convey their feelings with flowers in good times and in bad. 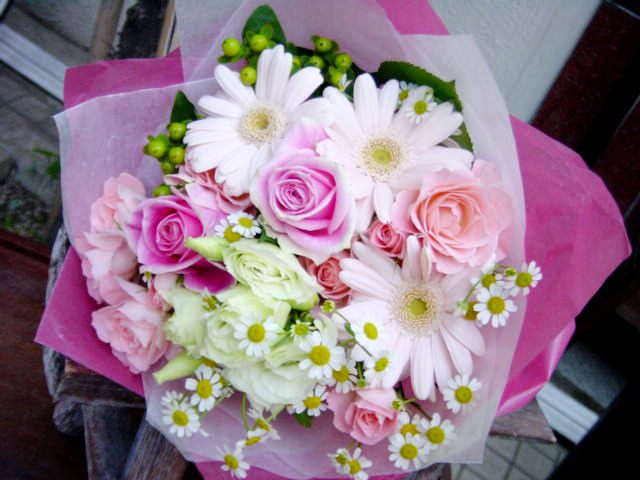 We wish to be the heart line between those who give and receive flowers. 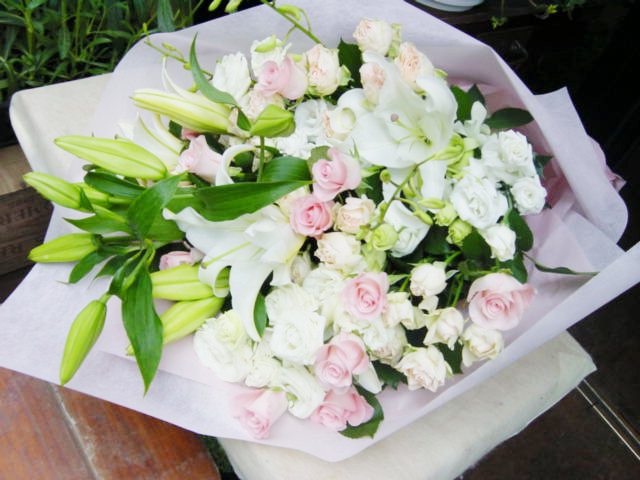 We create our bouquets and floral arrangements by taking every detail into consideration - which kinds of flowers, with what kind of atmosphere, for whom and for what? There is no greater joy for us, than the joy of someone receiving our creation. 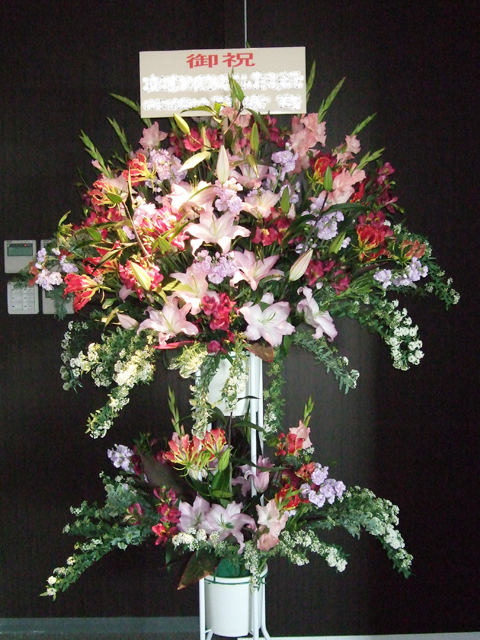 Please select your choice of colour and the number of arrangements you wish to order. 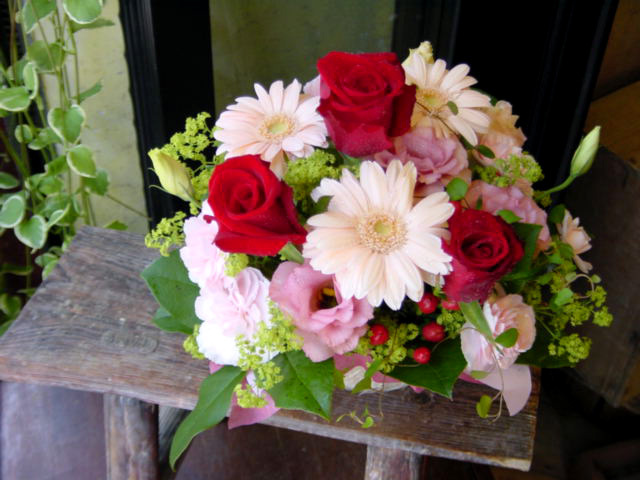 Using seasonal flowers, and based on your selection, we will create your bouquet(s). 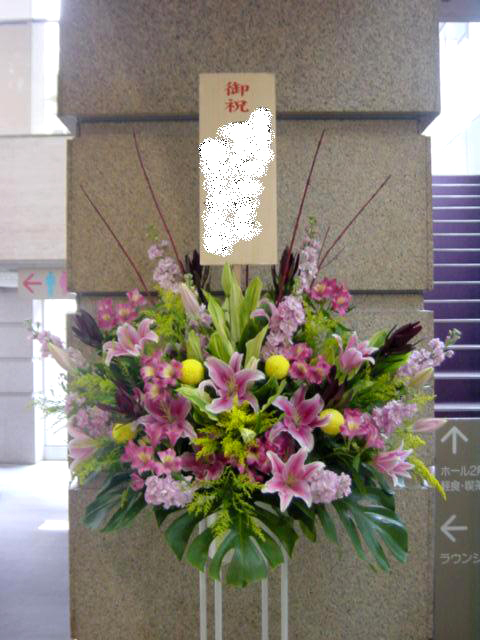 Please select your choice of colour and the number of arrangements you wish to order. 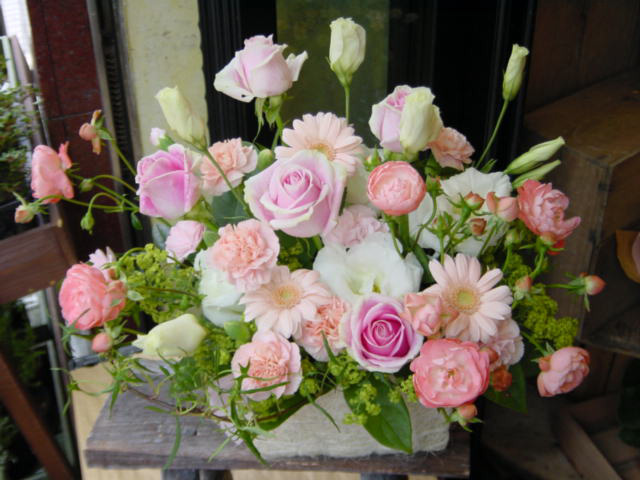 Using seasonal flowers, and based on your selection, we will create your arrangement(s). 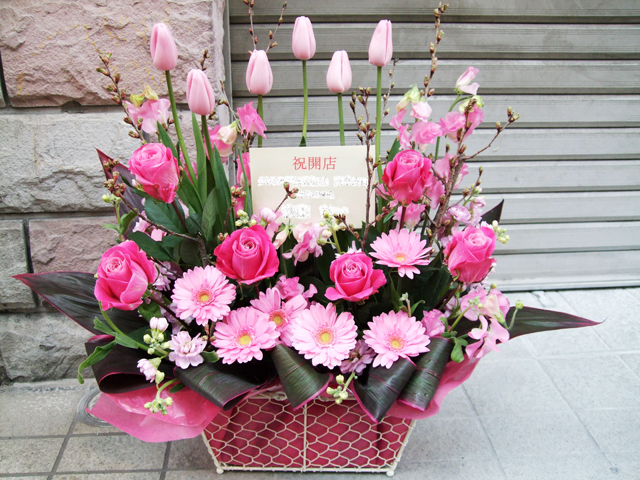 We will deliver Seasonal 'Stand flower'. We will deliver Seasonal 'Orchid Pots'. 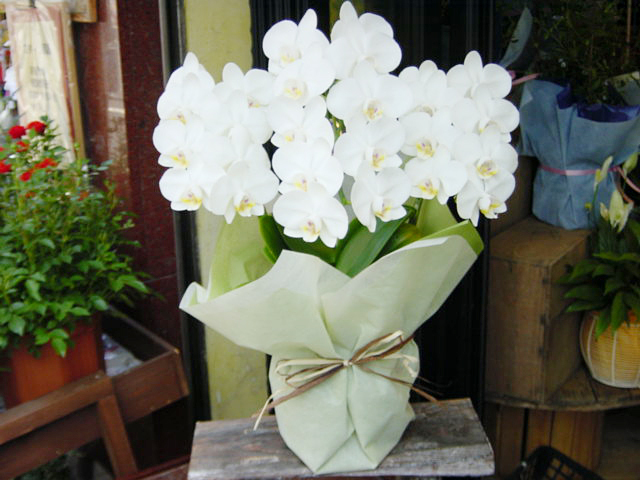 Take a look at 'Mini Phalaenopsis -white-'. We will deliver Seasonal 'Orchid Pots'. 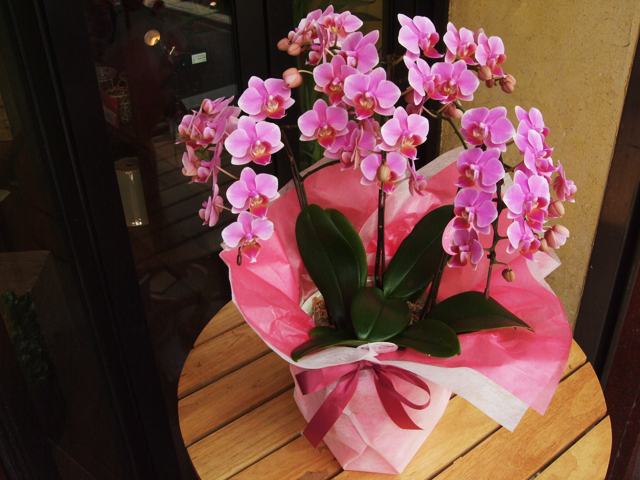 Take a look at 'Mini Phalaenopsis -pink-'. We will deliver Seasonal 'Orchid Pots'. 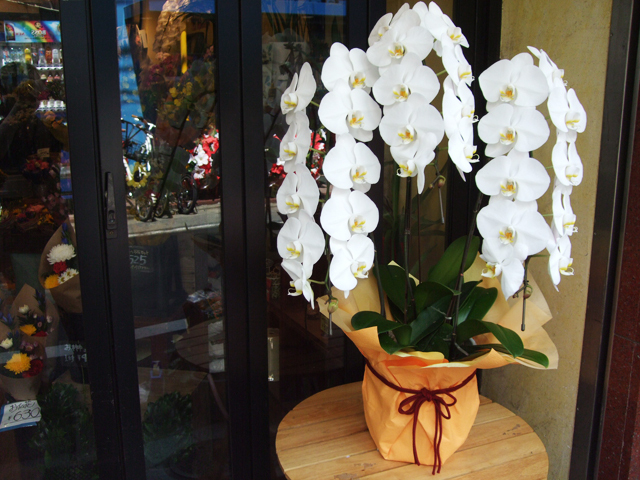 Take a look at 'Phalaenopsis orchid -white-'. We will deliver Seasonal 'Orchid Pots'. 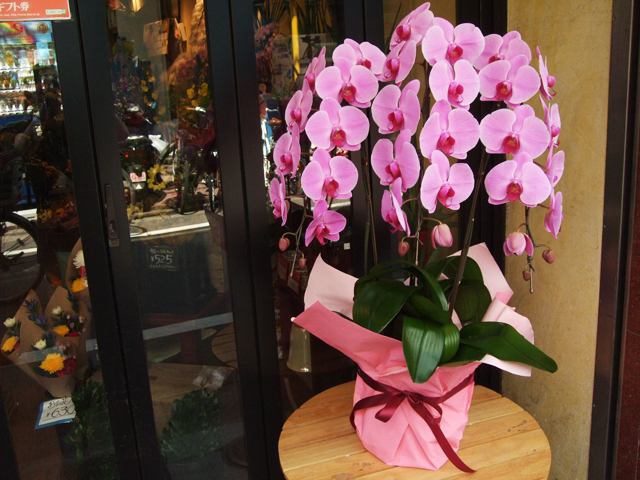 Take a look at 'Phalaenopsis orchid -pink-'.